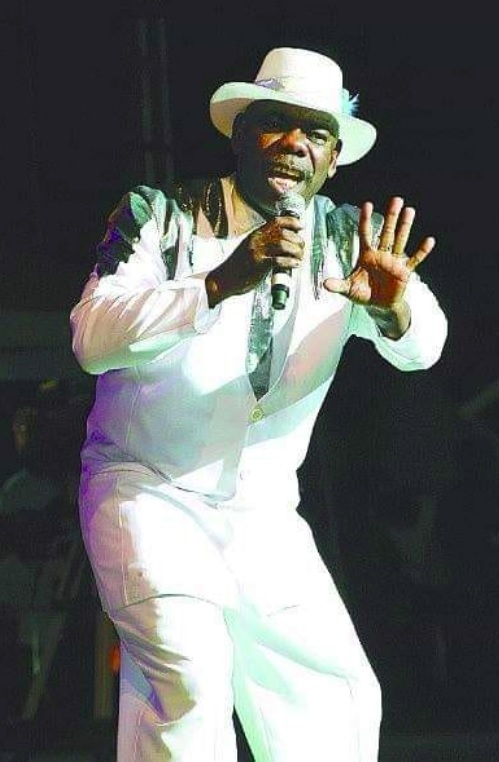 The Trinidad and Tobago calypso fraternity was thrown into mourning on Friday, after the veteran calypsonian, Winston Scarborough, died a few days after performing at the funeral of Winston bailey, “the Shadow”. Scarborough, 63, who used the stage name “The Original De Fosto, had in recent weeks been hospitalized due to complications from kidneys and high blood pressure. When he was hospitalized he had asked the population, his fans and calypso fraternity to keep praying for him and in June this year, a benefit concert was held to raise funds. De Fosto, as he was popularly known, performed Tuesday at the open-air funeral ceremony at the Queen’s Park Savannah for Shadow, who died last week following a strike. He was 77. He made his professional singing debut in 1976 with “Chicks Come Out to Play.” Some of his most popular songs include: Pan in A Rage, In a Palace State of Mind, Police Money and Firestorm.